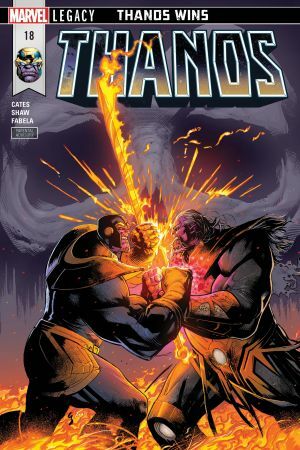 THANOS WINS Part 1. 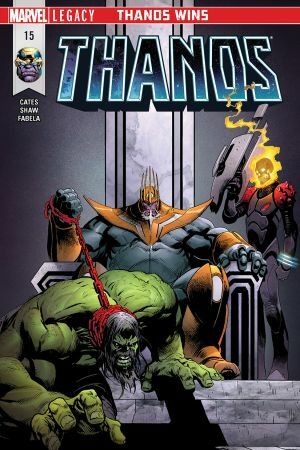 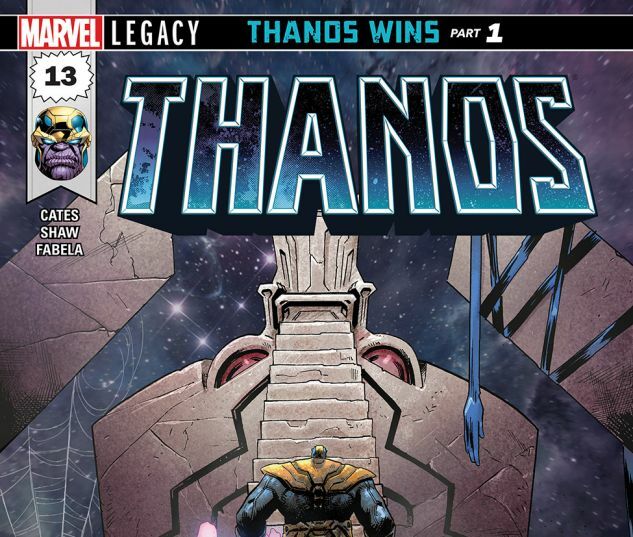 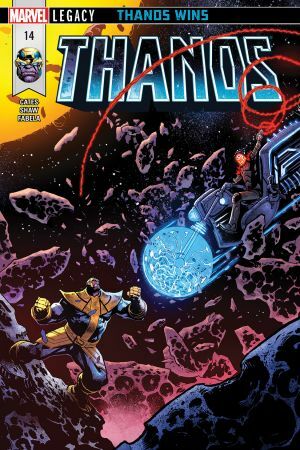 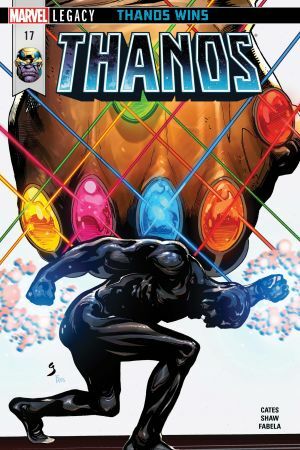 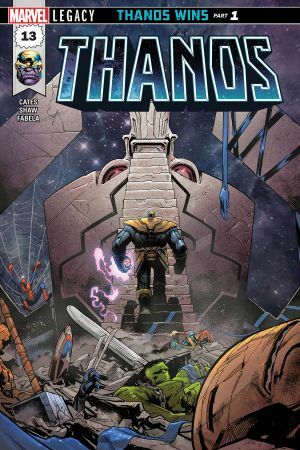 Ask the most powerful beings in the Marvel Universe how they fear the universe will end, and in their most honest moment, they will answer with two words… THANOS WINS. 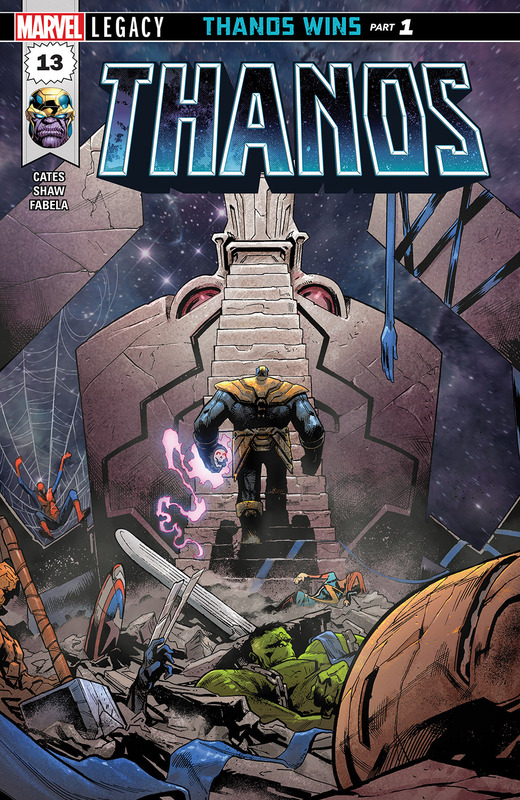 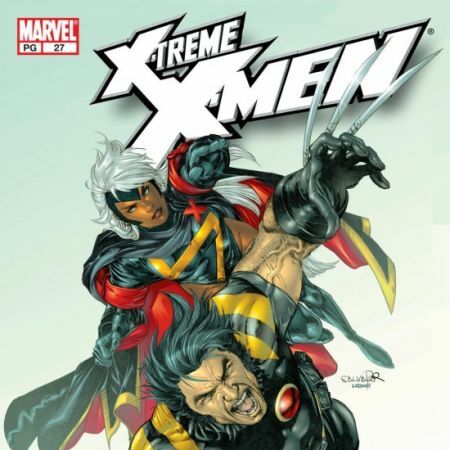 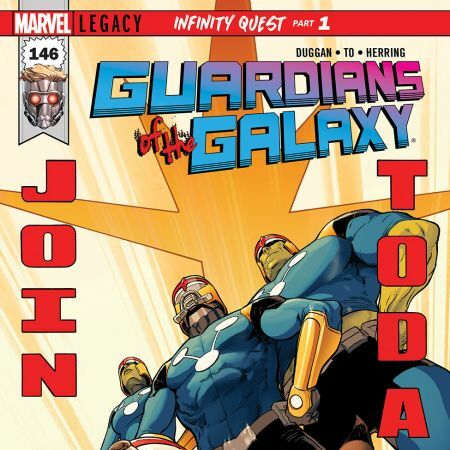 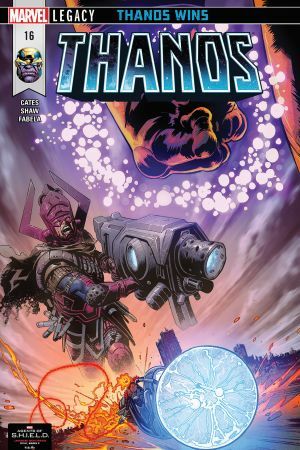 Now… see what happens when he does.PLUS: Includes 3 bonus MARVEL PRIMER PAGES!